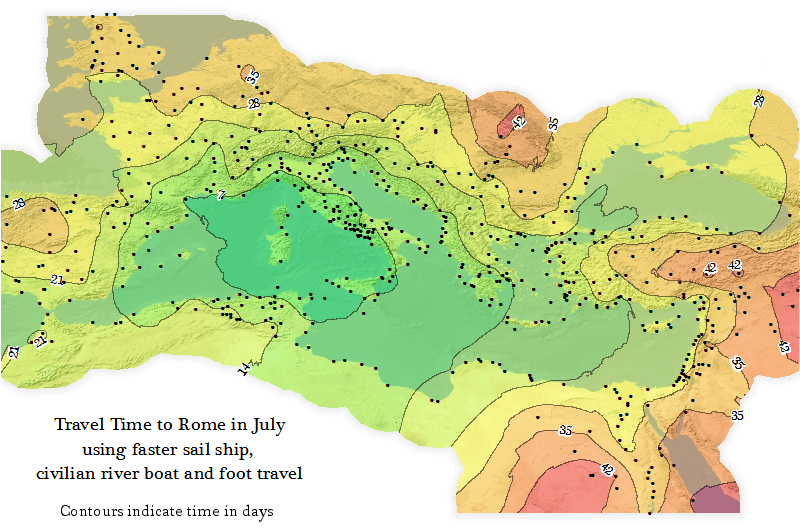 I have already said that before: I have a crush on maps. They are like stories that can be read in many directions, a good reason to give them a good place. 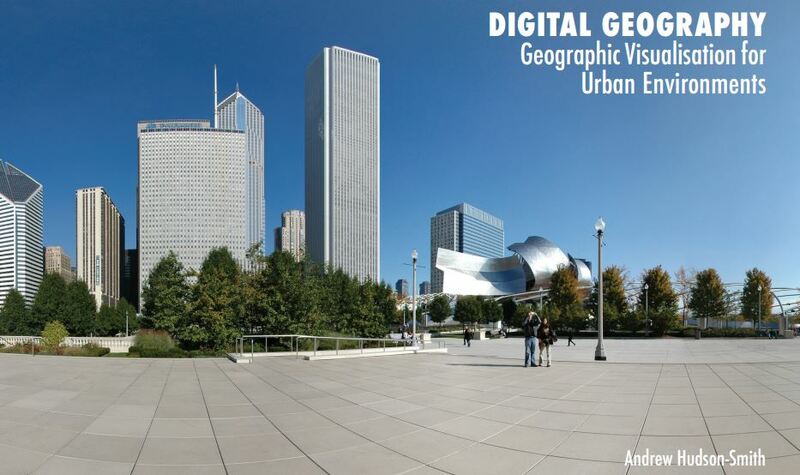 To begin this series, the 2013 yearly report produced by http://www.mapbox.com (https://www.mapbox.com/osm-data-report/) on the activity of openstreemap in 2013. 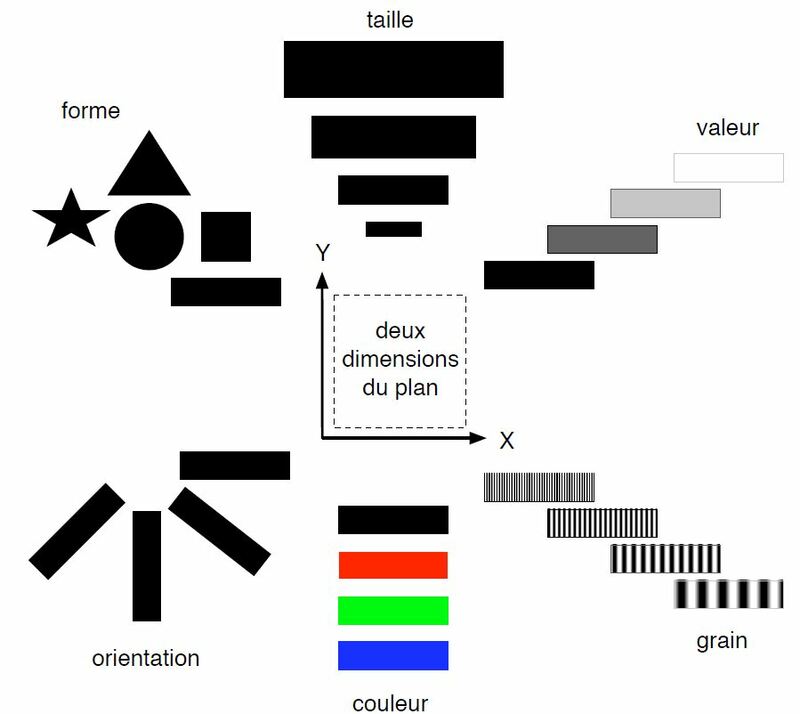 This wonderful data source (used often in this blog) allows interesting journeys; it is not necessarily more detailed than google maps or similar systems, but it allows the download of data that can be reused (as in shp format), be it from geofabrik or other sites as cloudmade. 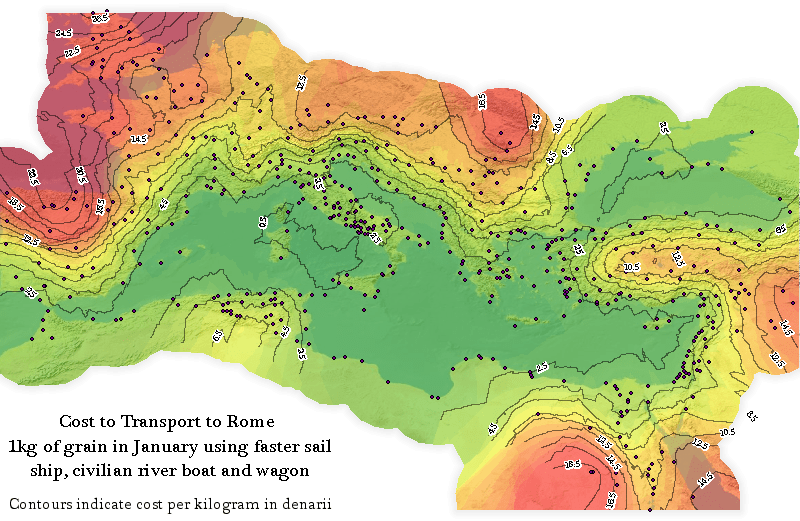 Such open source software as gvsig or qgis allow the reuse of the daa (some cartography notions definitely help). 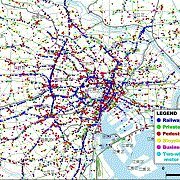 The CSIS (Center for Spatial Information Systems) at The University of Tokyo has a research program on the modeling of people flows in urban areas by using GPS devices. 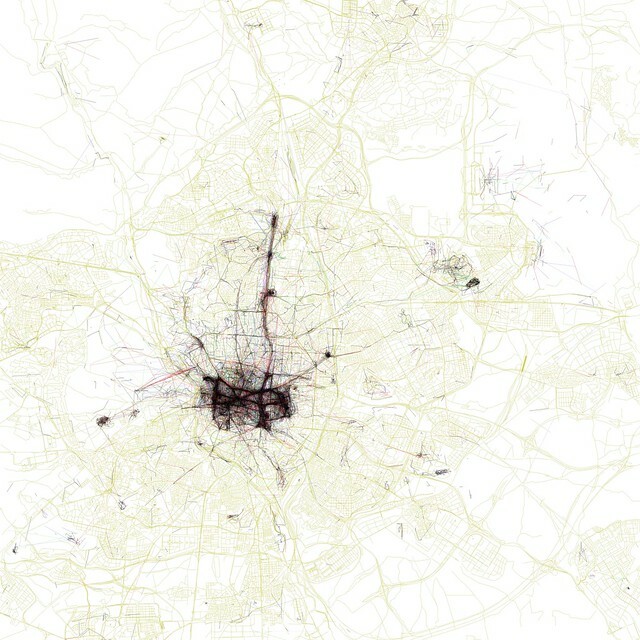 Here, the map is really a video you can see on youtube on the flow of persons in central Tokyo during a day in 2008. 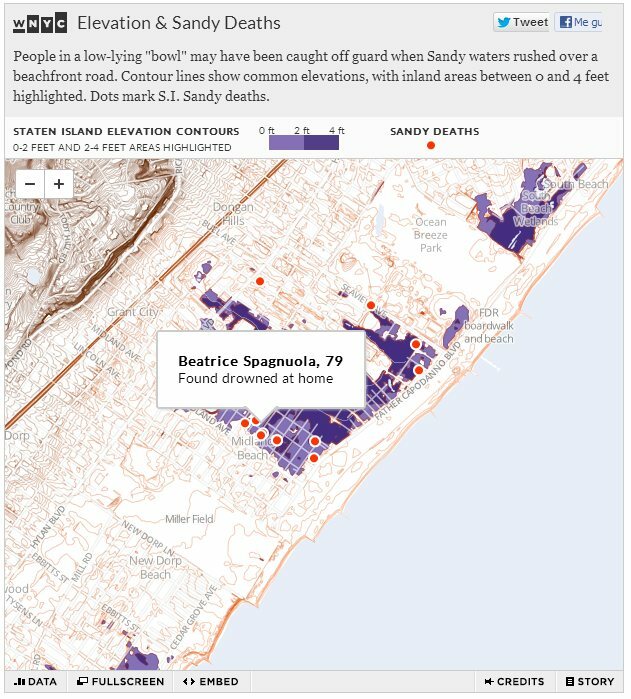 A good example of an elegant and simple map whose reality everyone wishes could have been avoided: deaths in low lying “bowls” due to the Sandy Storm in Staten Island, New York City. A simple map, with the level contours and the dots (see the link) where these people died, with their names.